The Federal Australian Government is now expelling two Russian spies from the nation within the space of a week. This move is an act of solidarity with the United Kingdom and other allies who have jointly condemned the Kremlin for the alleged use of a nerve agent in an assassination attempt, breaking international law. Australia’s Prime Minister, Malcolm Turnbull and Foreign Minister, Julie Bishop, issued a joint statement that confirmed two Russian diplomats in Australia had been found to be undeclared intelligence officers. They said that both officers had been told to leave the country “within seven days”. These actions by Australia’s government seems to follow the trend set by other nations, including the United States wherein President Donald Trump issued new sanctions against several prominent Russian businessmen. Several other European nations condemned Russia for the attempted assassination of a former Russian spy and his daughter in Salisbury, England. Turnbull and Bishop spoke bluntly regarding their announcement saying that this action would be an “unequivocal message” to Russia. They went on to say that the use of the nerve agent was a “disgraceful attack” and that they both “utterly condemn” the actions taken by the Kremlin. Turnbull continued by saying that because of Russia’s seat on the UN Security Council, it was “especially dangerous and shocking” to see them break international law by acting inside of UK sovereignty. Of the nerve agent attack, Turnbull said that it showed a continuity of “recklessness and aggression” by Russia. He also pointed out the annexing of the Crimea and the shooting down of a private commercial plane in the Ukraine, an incident which killed several Australians. Turnbull also referred to what he called “credible reports” that indicated Russia had meddled in elections and the Brexit vote in the UK. 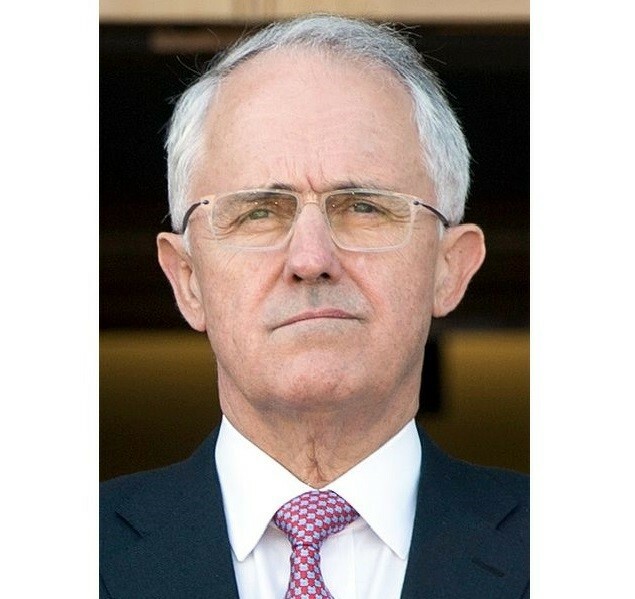 Turnbull disclaimed that Australia did not have any gripes with “the Russian people” but that this was “about the actions of the Russian government”. The Russian government was recently reaffirmed as belonging to Vladimir Putin as of his recent re-election as Russian president. US president Donald Trump, despite disapproving of the Russian nerve agent attack, congratulated Putin on his victory and suggested they meet soon. Ms Bishop said that the Russian ambassador to Australia had been told that two officials in the country had been identified a “persona non grata” and were expected to promptly leave Australia within a week. She went on to say this it was reasonable to expect Russia would expel Australian diplomats from Moscow as well. Next articleIs the ball tampering hysteria justified?